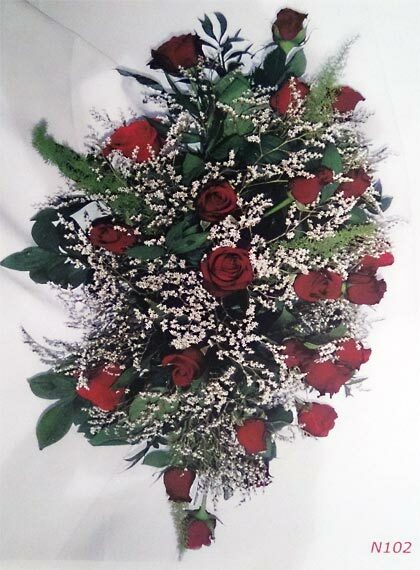 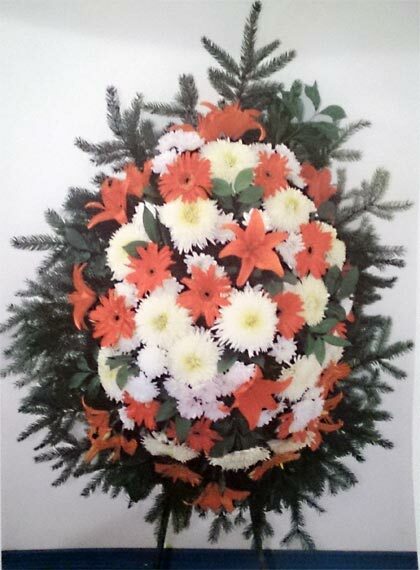 Funeral Agency Karizma offers funeral wreaths and Piaflora from 70 to 650 BGN. 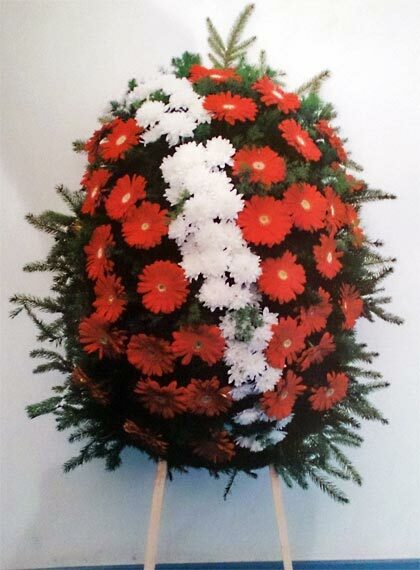 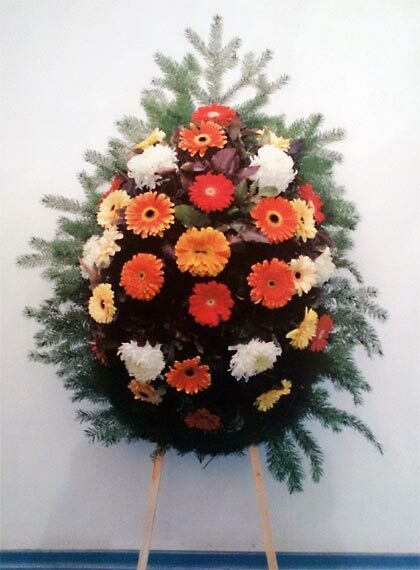 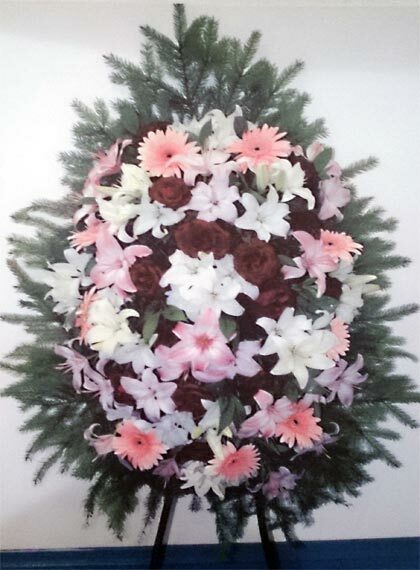 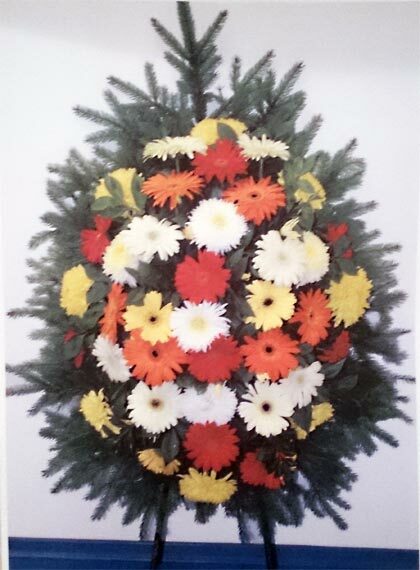 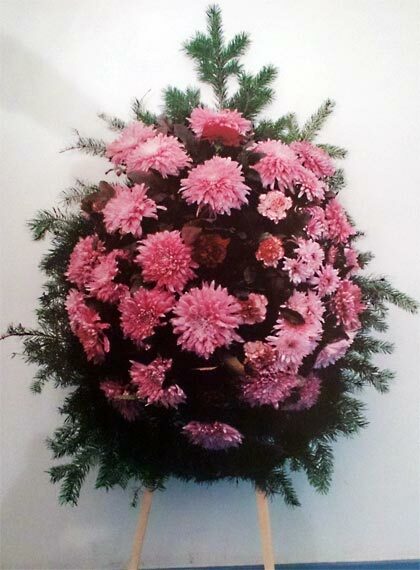 We offer a variety of wreaths, funeral bouquets and Piaflora. 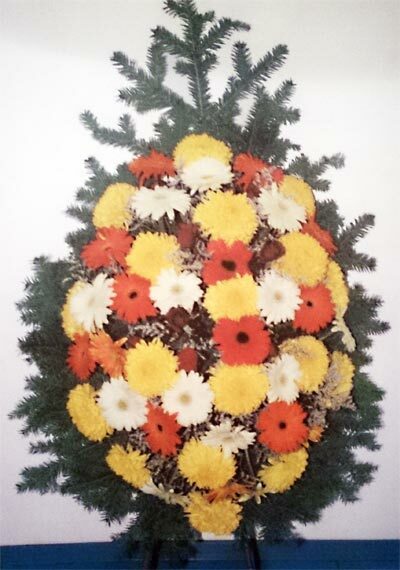 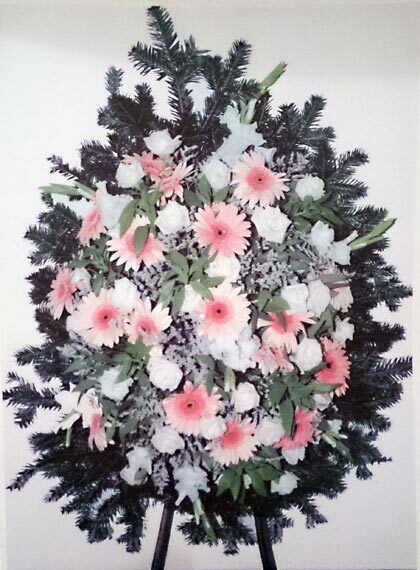 Funeral wreaths and Piaflora are made from natural or artificial flowers, depending on the model in the catalog may be filled with tape label, etc. 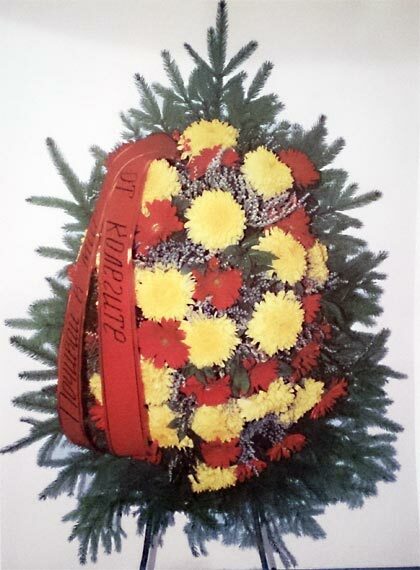 Choose Wreath and order in the Karizma!